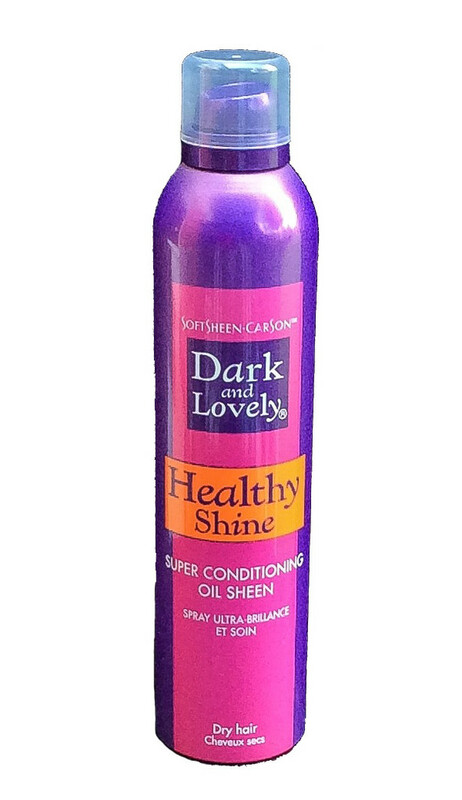 SoftSheen-Carson Dark and Lovely Healthy shine super conditioning oil sheen 265ml. Instantly gives hair a rich natural shine while reducing dryness. Nourishes hair with moisturizers, lanolin and natural oils. Protects the scalp against dryness.